and make a difference today. HITZ is an award-winning education and employability programme which works with 14 to 18 year-olds. Our specialist Education Team work with schools across the County and deliver numeracy and literacy programmes in schools as well as a suite of lifestyle initiatives. Find out about our Lead the Way initiative which supports some of the hardest to reach in society. 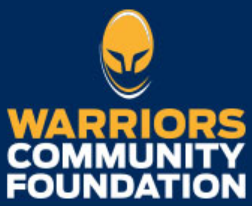 Find out about our Social Inclusion programmes including Homeless Rugby and Only Girls Allowed.